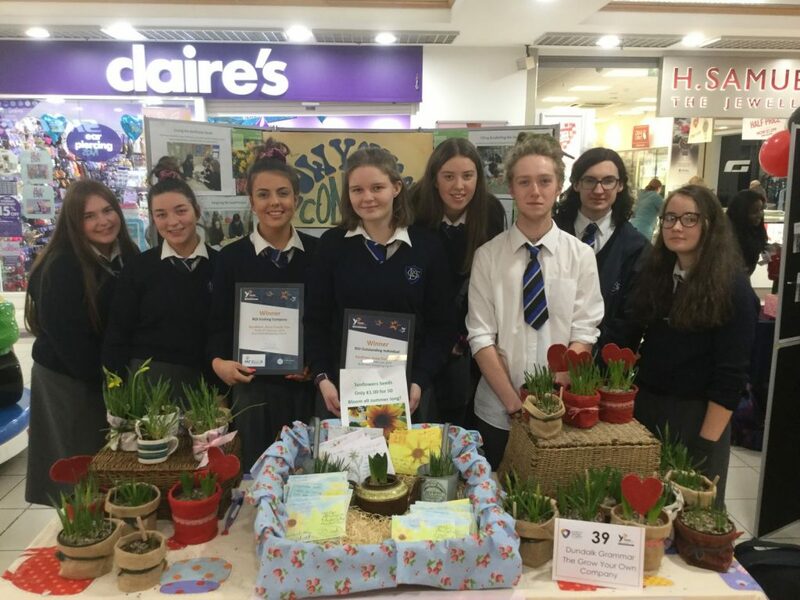 TY Events Management Group, TY Catering Group, and TY Grow Your Own Group participated in the Young Enterprise Northern Ireland Trade Fair in Rushmere Shopping Centre on Friday February 8th. This is an annual visit for TYs, with the excellent links that now exist between the school and Young Enterprise Northern Ireland. 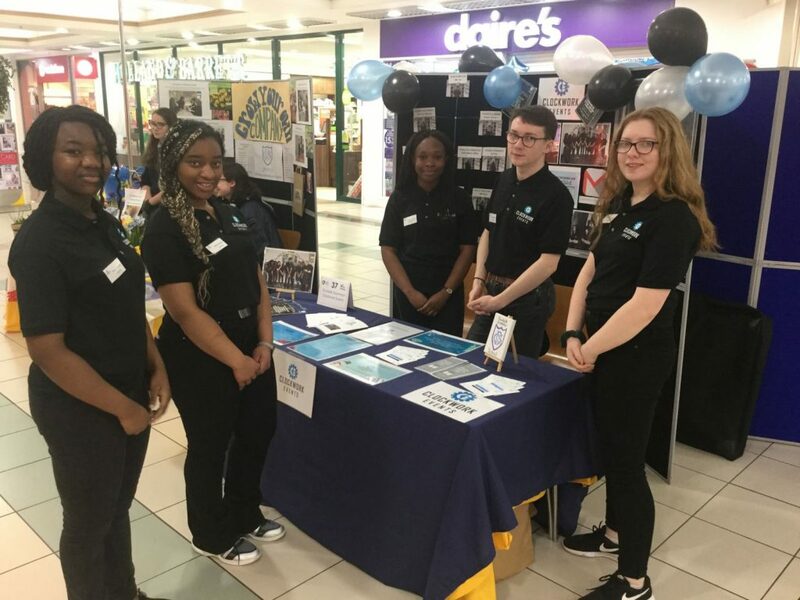 The Events Team used the opportunity in Craigavon to promote the Annual Dundalk Cross-Border Trade Fair taking place in the Marshes SC on April 4. 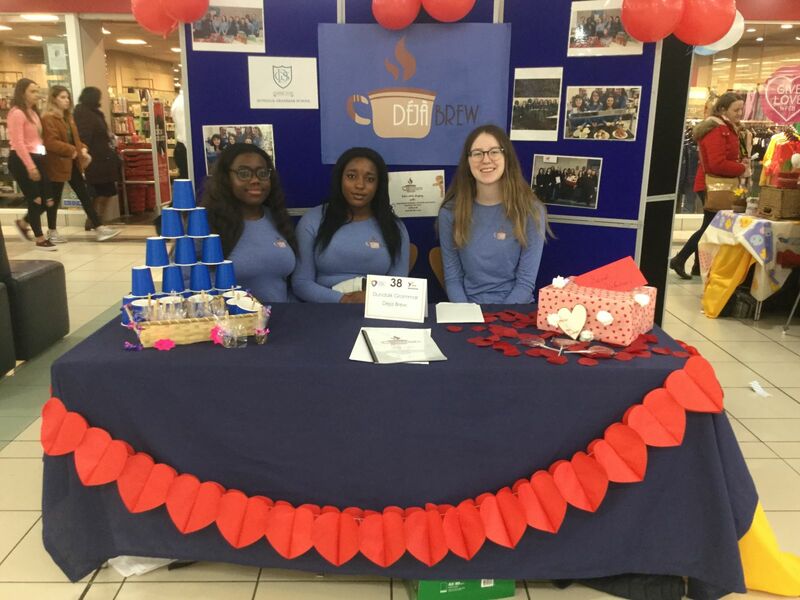 Schools from Northern Ireland, as well as local schools, support this enjoyable event in Dundalk each year, which is organised by our Events Management Team, in conjunction with their Enterprise teachers. Congratulations to Emma Graham who was awarded Best Salesperson ROI at Craigavon, and to the Grow Your Own Team who were awarded Best Overall Enterprise Group ROI. 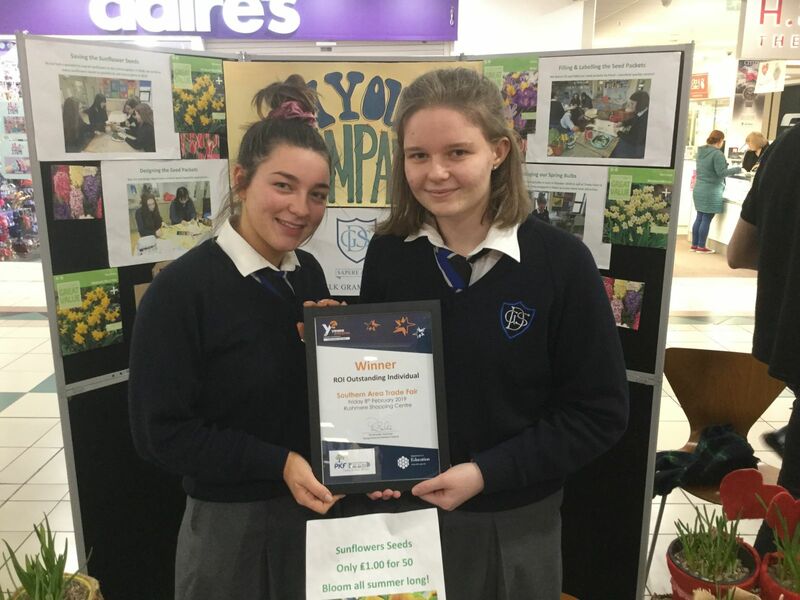 Grow Your Own is a new departure this year as part of TY Enterprise, and the Group represented themselves very well on Friday. See photographs which were taken at the NI Trade Fair here.